bargains. 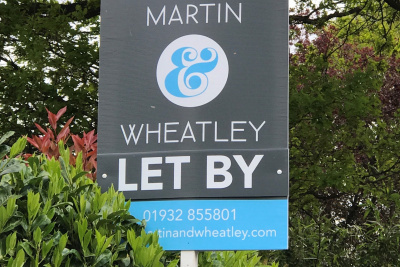 Couple this with a soft sales market and we are seeing a large number of houses which arent selling coming to the letting market. experienced pro-active agent on your side.